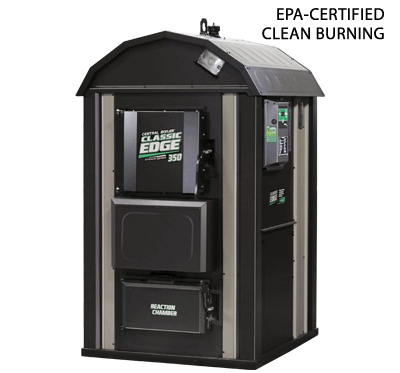 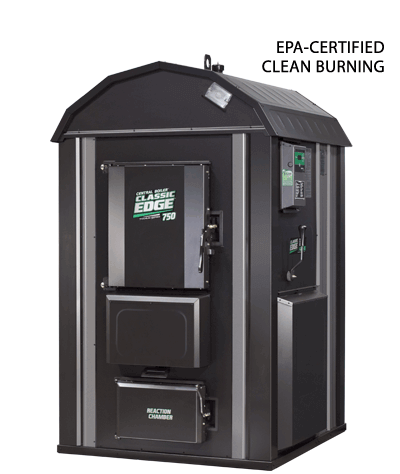 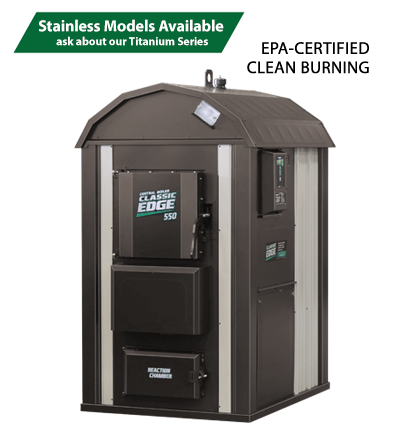 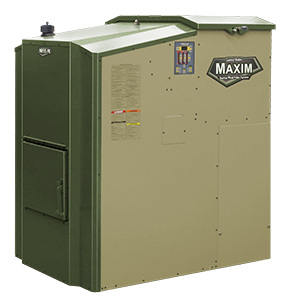 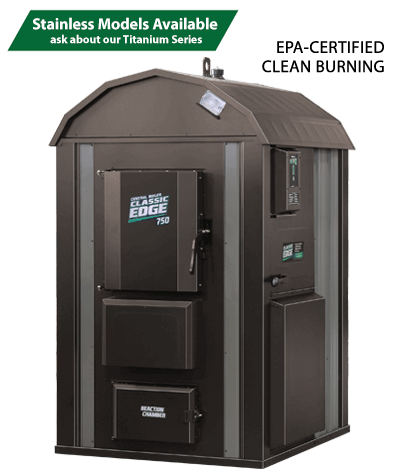 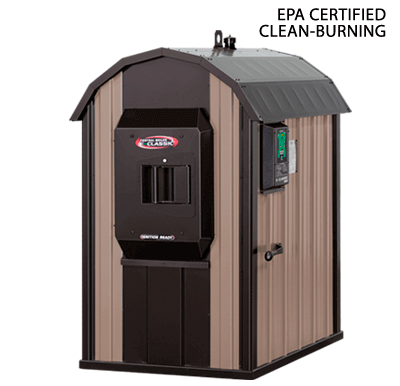 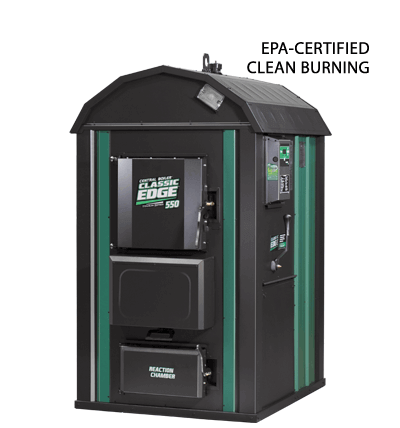 Gain outdoor storage space that is integrated with your Classic Edge 750 outdoor wood furnace. 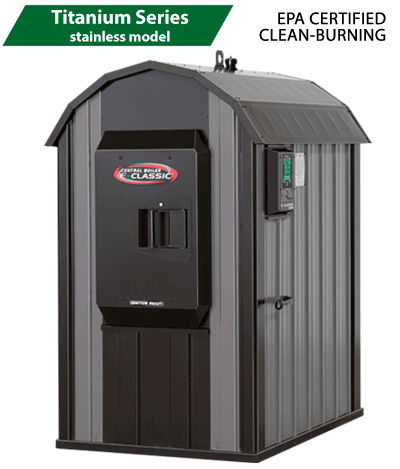 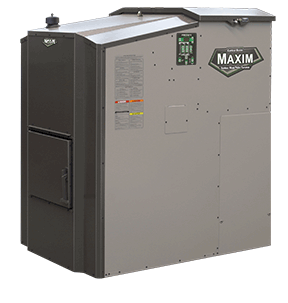 This compact metal addition provides up to 93 cu. 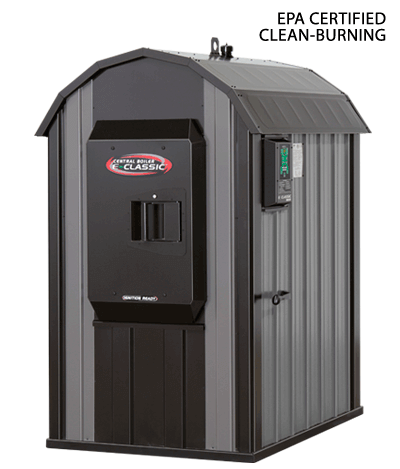 ft. of storage, meaning you'll have room for your long-handled tools, maintenance items, winter clothing and more. 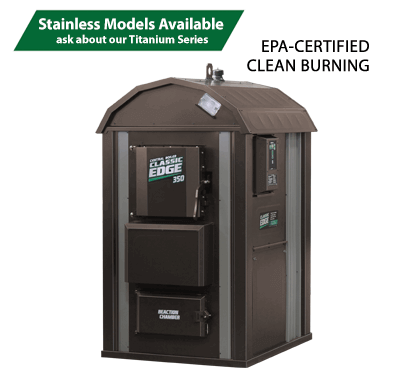 It even features a built-in shelf for small items. 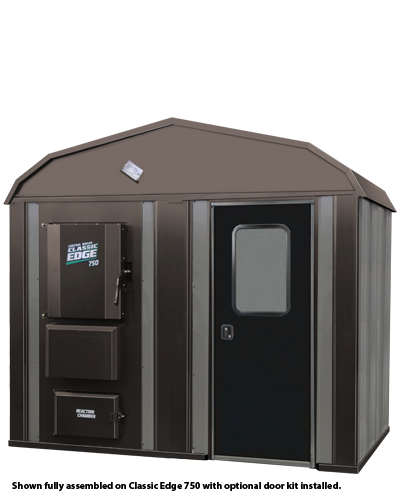 Made to perfectly match your Classic Edge 750, the Hideaway is easy to assemble and connect to your outdoor furnace.